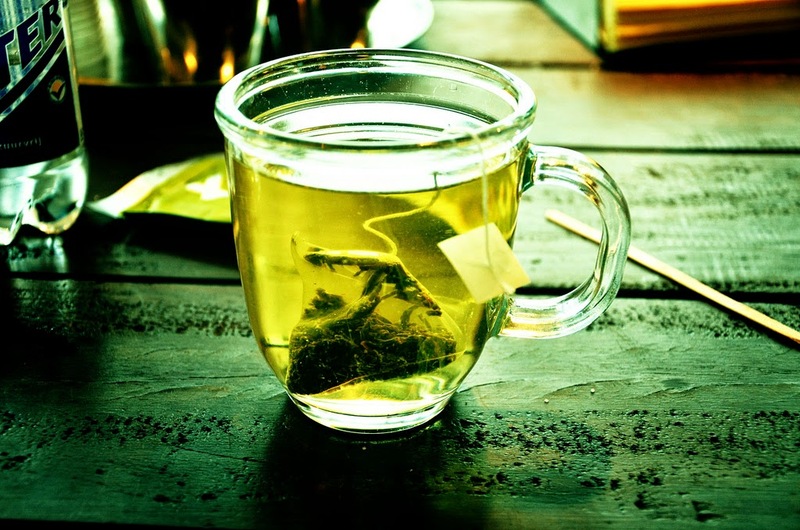 Can Green Tea Help With Hair Loss? Green tea has gained immense popularity in modern age for its multiple benefits in enhancing our health and fitness. Its organic and herbal components not only keeps you toxin free but also rejuvenated and refreshed easily. In hair loss problem also, daily consumption of green tea has been accepted to be widely effective. Green tea is basically acquired from the leaves of Camella Sinensis which is popularly found in China. Apart from being a revitalizing beverage, green tea makes for an important ingredient in medicines also for its loads of health benefits. The prime components of green tea include flavonoids, polyphenols, antioxidant and anticarcinogenic properties which boost up the body energy spontaneously. It also adds other health benefits such as zinc, iron, vitamins and minerals, thus making it a wonder plant. Its anti-Inflammatory properties aid in enhancing the hair growth process from the roots, helping you get back shiny tresses again. According to research and studies, it has been stated that one of the noted cause of hair loss is conversion of testosterone into DHT within the scalp pathway. Green tea has natural catechins in it which stimulates hair follicles and ensures faster growth along with making the scalp stronger, thus preventing hair loss in a comprehensive manner. Another prominent benefit of green tea in hair loss problem is that it relieves and soothes your mind from all types of stress and depression in an effective way. It has been proved scientifically that a tension free mind enhance happiness and functioning of all body organs in an organized way. Green tea is also capable of eradicating parasites and fungal properties from your hair in a single wash. Use warm green tea to clean your hair and destroy all scalp parasites which tend to make your hair roots weak. It also helps in hair re-growth by activating the hair follicles with EGCG or Epigallocatechin gallate which keeps the root cells strong and cultured. Green tea has polyphenol properties that encourage healthy tresses within few weeks. 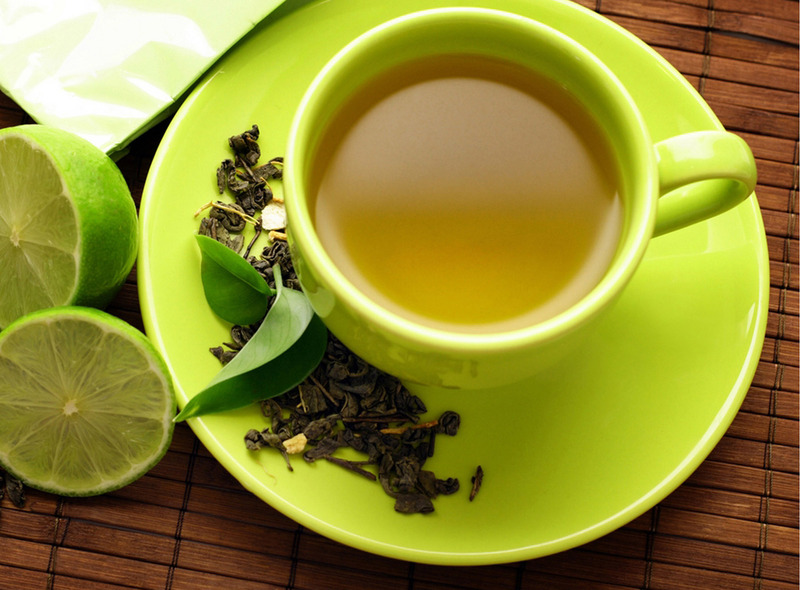 Green tea can also add a natural shine to your hair that wipes out dryness and dandruff in a comprehensive way. Boil some green tea leaves and use it to wash your scalp; its anti-bacterial properties kill all germs and give you lustrous mane at the earliest. For men suffering from patchy baldness, green tea can be the best natural solution to bank on. It effectively stops the DHT factor which results in hair loss and thinning in males. Having powerful anti-oxidant properties, this tea also keeps body cholesterol under control. 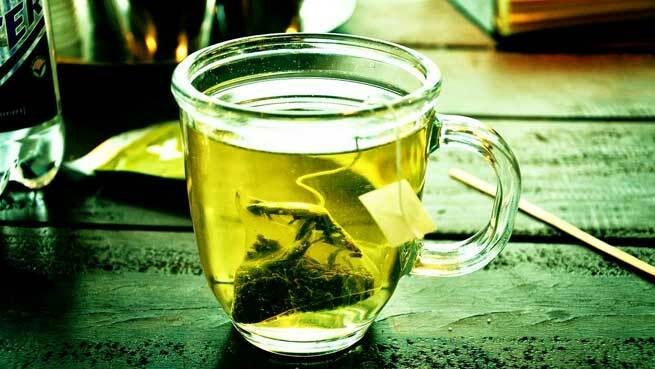 To get maximum benefits within weeks, it is suggested that you consume green tea twice daily as beverage. You can even opt for specially designed pills that are made from natural extracts of green tea and available over the counter. However, if you suffer from excessive hair loss problem, makes sure that you consult a medical professional to get guided and assisted rightly.